That is a good question! There are a lot of things to consider when thinking about a new basement. First, do you like your house? In other words, can you see yourself living here long term? Do you like the neighborhood? Are you satisfied with the school district? Is it built in the way you wish or could it be with some remodeling? If you answer yes to these questions then perhaps you should consider a new basement. A few more things to consider. As far as the remodeling point goes. Keep in mind an addition or extensive remodeling can change your house entirely. We have installed beams to open up interiors, changed roof lines, or raised ceilings to make more space. There are many ways to improve or make your present home more usable for you. So the house you currently live in may well be able to become exactly what you have been wishing for. As you think through this decision, a basement under an existing home is per square foot the least expensive addition you can build. You do not lose any of your yard space. 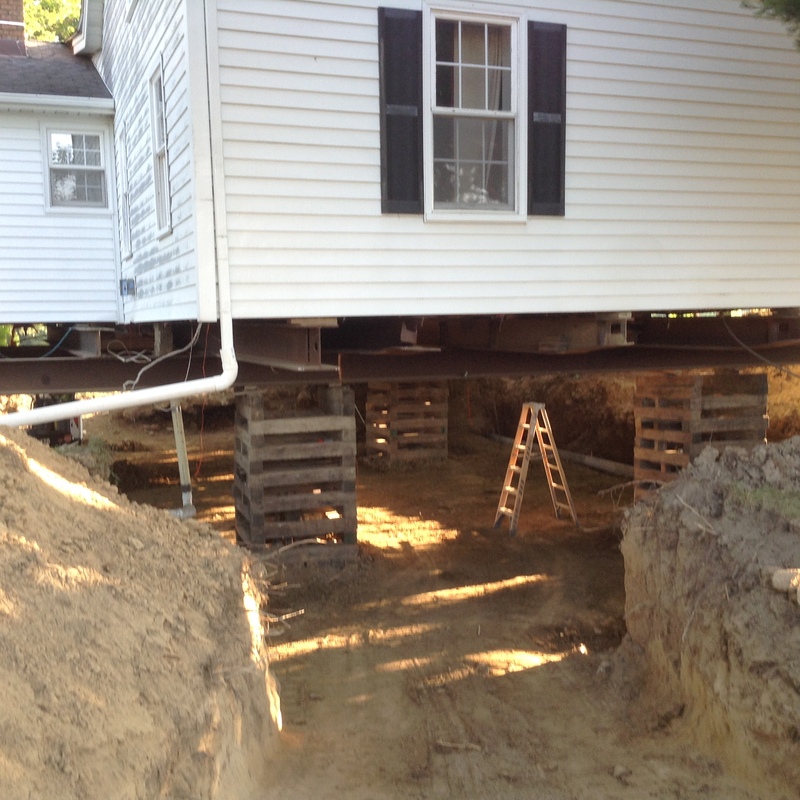 If you insulate your new basement you can actually gain a new floor to your house and reduce your heating bill. A new basement can serve as a clean dry storage area. Finished it becomes an additional bedroom, a rec room, a spacious exercise area, or summer kitchen. You might want a man cave! How about a woman cave! We can go on and on because there are so many different ways you can go with your new basement. So now take a look at your current home. Do you like it but wish there were some improvements? Is this where you plan to call home for a number of years to come? Do you have decent equity in your home or a significant amount of the cost of a major remodeling in savings? If these are the case then lets talks about what can be done in the way of a new basement.